Their first album in five years will be out September 30. Bon Iver is back. 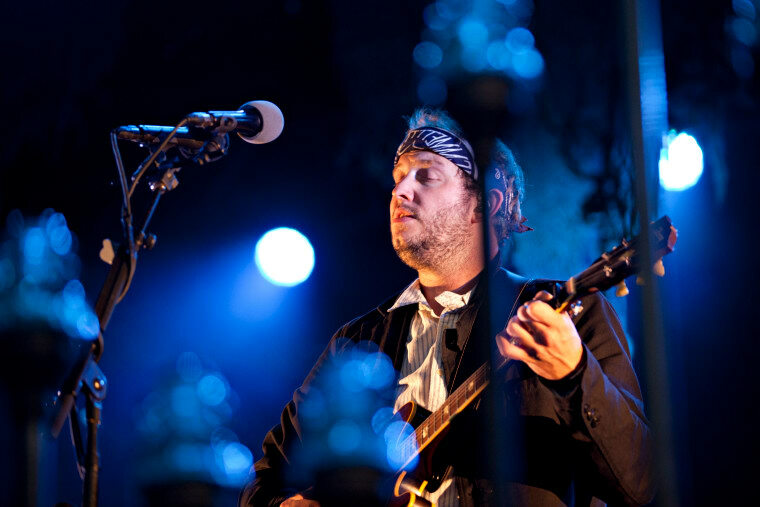 Tonight, the Justin Vernon-fronted band debuted their new album live at Eaux Claires Music Festival in Wisconsin. After the set, Bon Iver shared a lyric video for track "22 (OVER S∞∞N) [Bob Moose Extended Cab Version], which is likely an edit of the first single from the project. Watch below. 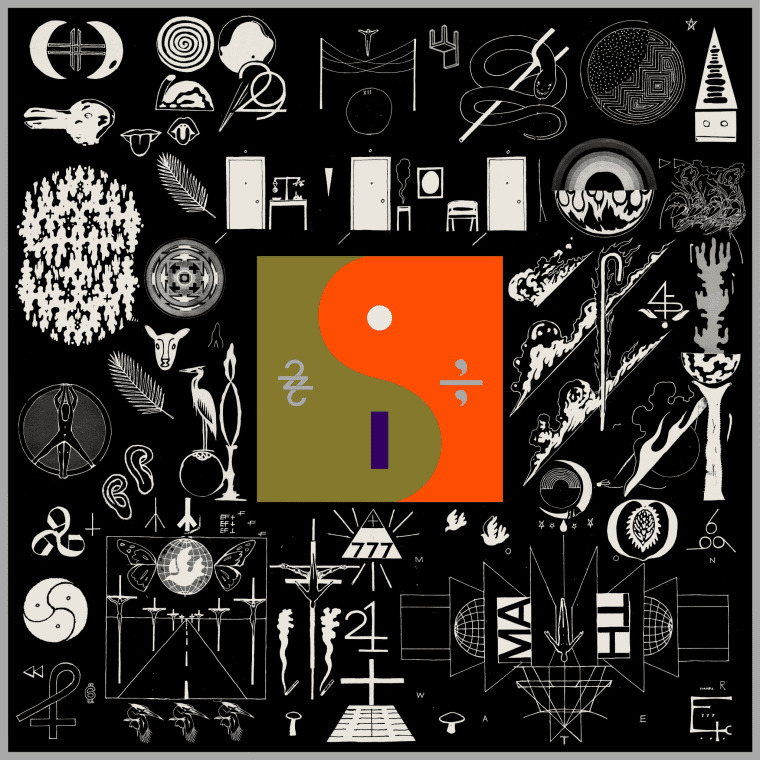 The album, entitled 22, A Million will arrive September 30 via Jagjaguwar, following up their second studio album Bon Iver, Bon Iver from 2011. 22, A Million is available for pre-order now. Check out the full credits here. View the art and full tracklist below. Update 8/12/2016 11:25 p.m.: Bon Iver has also shared a visual for "10 d E A T h b R E a s T ⚄ ⚄ (Extended Version)." To follow up the first lyric video for “22 (OVER S∞∞N),” Bon Iver has also shared a visual for "10 d E A T h b R E a s T ⚄ ⚄ (Extended Version)." What the crazy symbols and random capitalizations are for, we are not sure. Watch below.